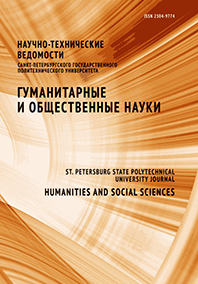 The article is devoted to the problem of managerial competence development in the process of military schools cadets professional training. Problematic issues of the definition of the nature and content of managerial competence are studied. The study is conducted on the basis of the personal-activity approach, using structural analysis concepts and phenomena, allowing to consider comprehensively the nature, content and structure of the studied object. The relevance of this problem is analyzed. Besides some concepts are claified and various approaches to their definition in the sphere of the competence approach are described. In this article an analysis of managerial competence in more detail is made and its constituent parts are examined. Based on the presented approaches, the author proposes to develop a criteria-based device for the diagnosis of managerial competence. The article materials can be used to create effective technologies of military schools cadets managerial competence development.